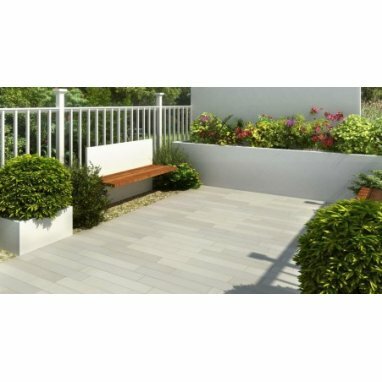 Do you have any questions about Strata Elegance Rimini Sandstone Paving Planks 22.58m2 Patio Pack - £46.61 p/m2? 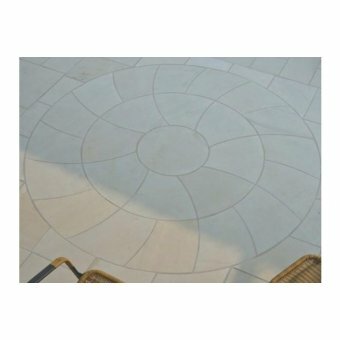 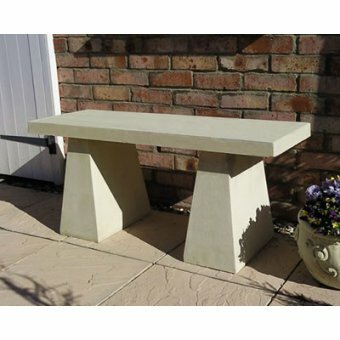 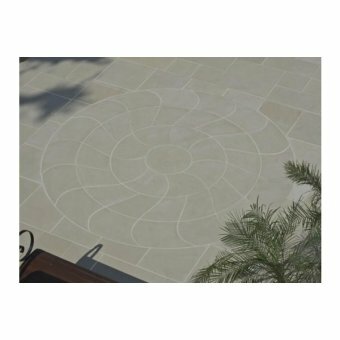 Rimini, a light coloured beautiful sawn sandstone paving that portrays a superior feel of quality and creates an individual look to your patio. 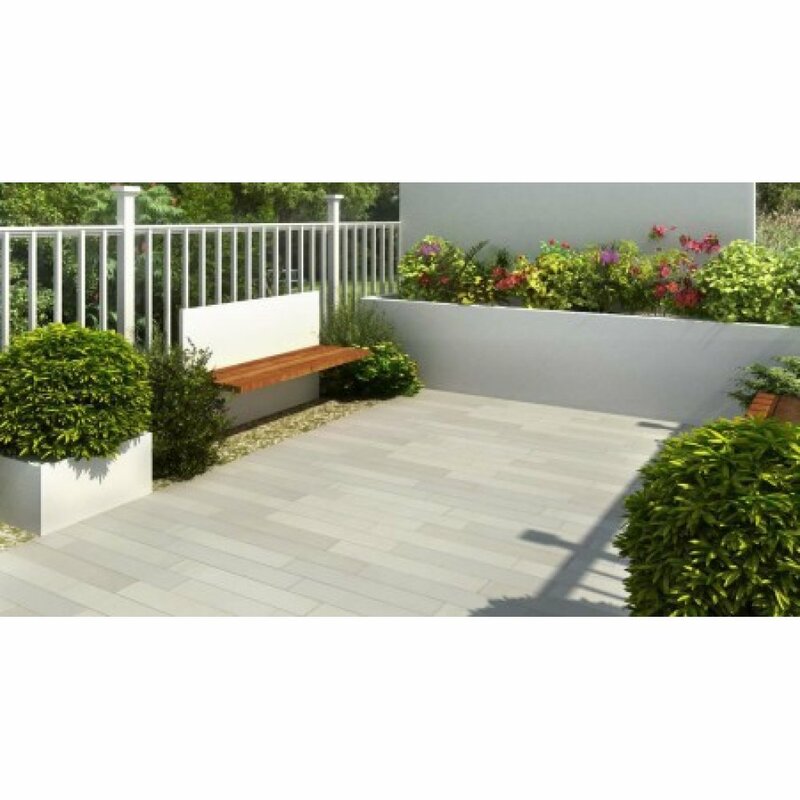 Planks can also be used to achieve a lengthening or widening affect where space is at a premium.